Is there a calendar anywhere with daily quotes or short stories about addiction. I think it would be a great tool to wake up and get through the day. Gambling and drug addiction is the issue in my family. 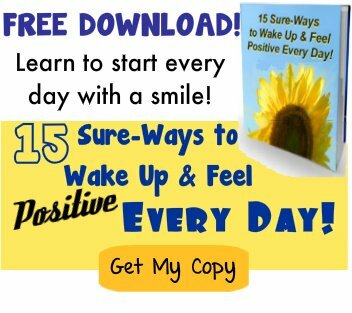 The 12-Step program has a number of books for daily readings. One is 'Just for Today: Daily Meditations for Recovering Addicts' by Narcotics Anonymous. 'Day by Day: Daily Meditations for Recovering Addicts' is another. There is also "Each Day a New Beginning: Meditations for Women", and Today's Gift: Daily Meditations for Families. Hazelden is the publisher and if you're interested, you can find more reading material on their site.